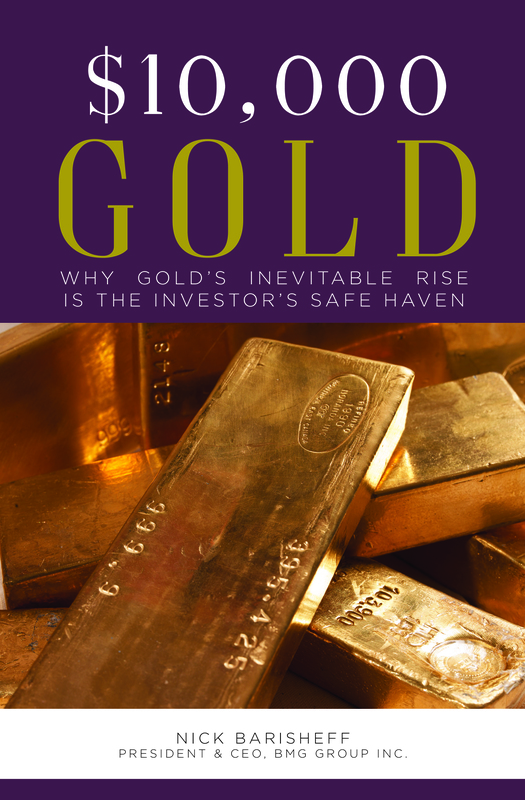 The demand drivers of gold are the Western fear trade and the Eastern love trade. The fear trade has languished in recent years, leaving the love trade to do the heavy lifting for the price. That has gone reasonably well. China’s gold mining industry has consolidated and embraced environment-friendly mining. India’s jewellery industry has restructured, with hallmarking about to become mandatory. Both countries have strong GDP and wage growth. In the short term, the US government’s tariff taxes have hurt Chinese/Indian stock markets and fiat currencies, putting a damper on the growth of demand. But a breakout is imminent, and that should be accompanied by a stunning gold price rally. A few speculators hold enormous short positions, and a surge in love trade demand would likely cause a massive short-covering panic for them. Gold continues to form a nice double bottom pattern on the daily chart. With the Chinese gold market closed for a holiday, the global price can soften, creating the final part of a double bottom pattern. 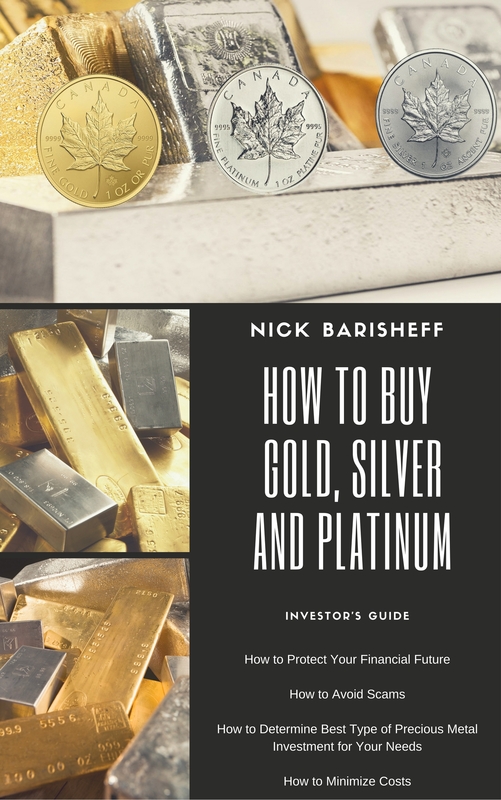 It’s a buying opportunity for precious metals. 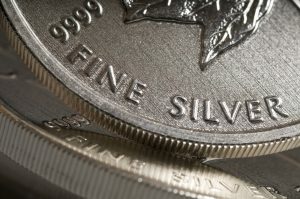 Investors who believe inflation looms should add silver bullion to their portfolios. 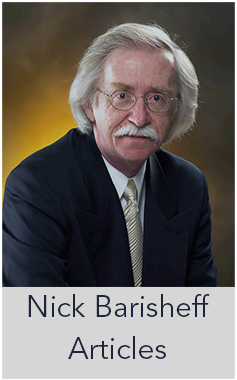 Indian demand for silver is gaining traction, and that puts a floor under the market. Silver is the ultimate canary in the world’s inflationary coal mine, and it is starting to sing.